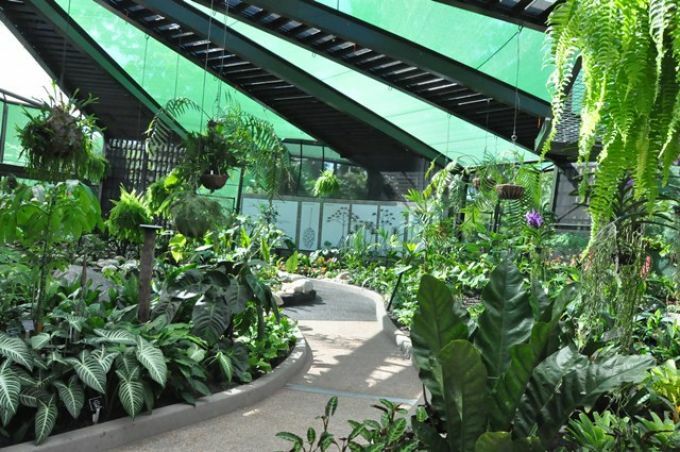 Council's new purpose-built conservatory in the Flecker Botanic Gardens was officially opened on 4 September 2015. 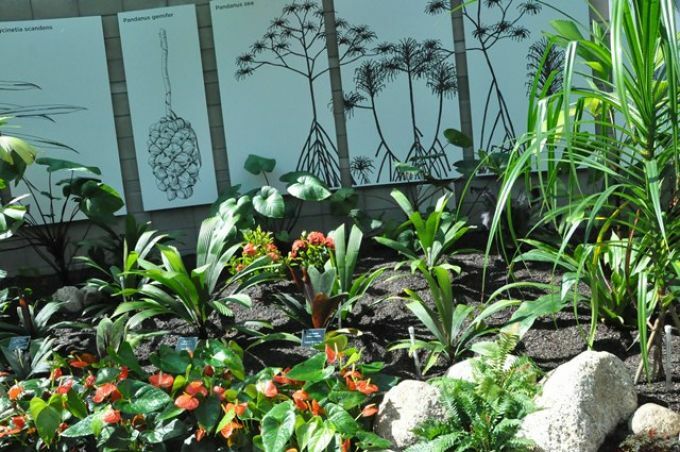 The new star of the Cairns Botanic Gardens showcases many of the facility's most spectacular plant species. 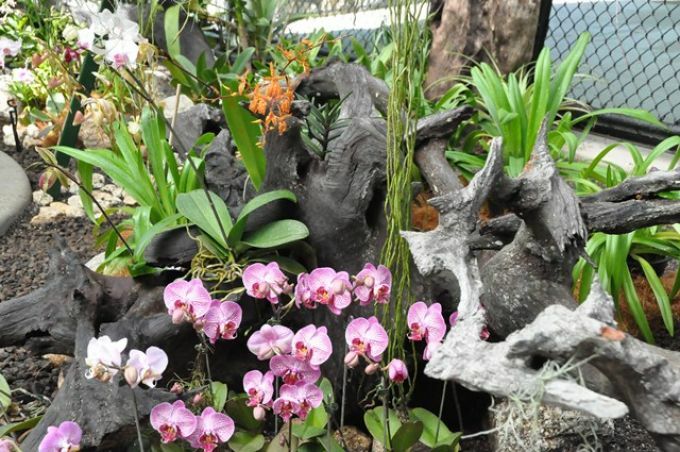 Replacing the previous George Watkins Orchid House and Munro Martin Fernery, the conservatory houses palms, bromeliads, cycads, aquatic plants, orchids, carnivorous plants and more. Butterflies add an extra splash of colour and add to the visitor experience. 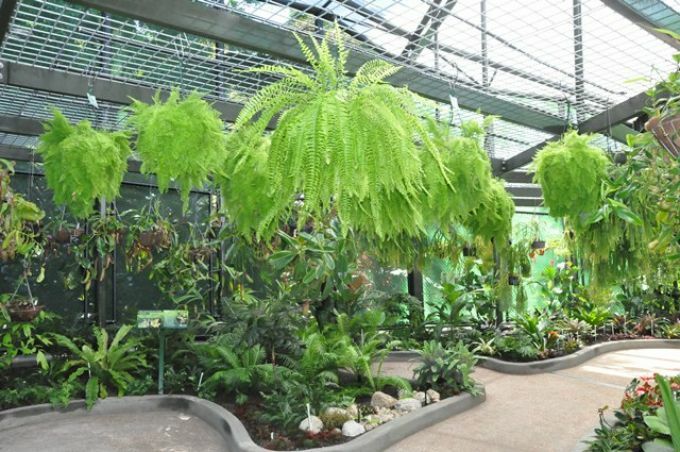 It provides more space for showcasing plants and is a contemporary yet functional structure that meets the requirements of the Cairns Botanic Gardens now and into the future. 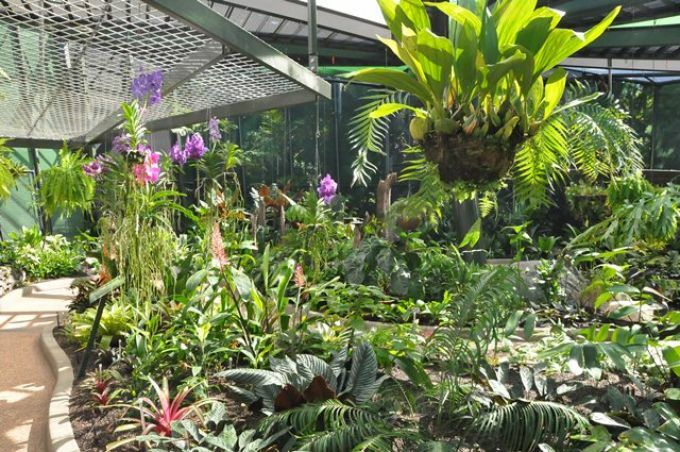 It houses the original plant collection as well as an expanded array of ferns, orchids, palms and carnivorous plants. The conservatory building has been designed to resemble the iconic licuala palm and features a one-way walking path that meanders through carefully landscaped botanical displays.The Cairns Botanic Gardens, including the Conservatory, are located on Collins Avenue and are open daily from 7.30am to 5.30pm. The original Munro Martin Fernery was constructed in 1968 and rebuilt in 1986 after damage from Cyclone Winifred. 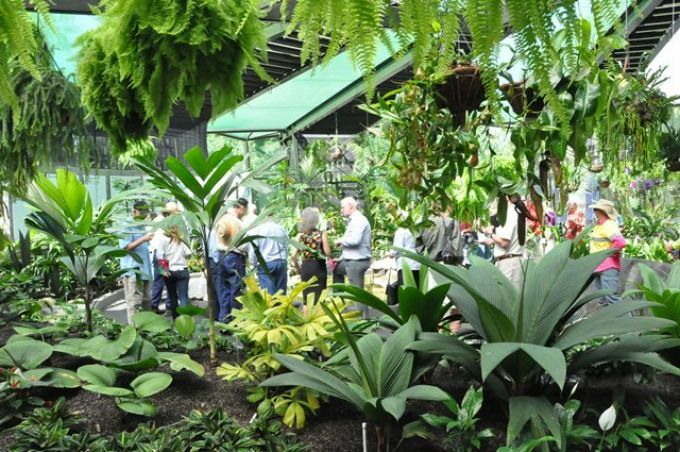 The George Watkins Orchid House was built in 1991 in memory of George Ernest Watkins and housed his donated collection of orchids and anthuriums. The Watkins, Munro and Martin families have made significant contributions to Cairns and to the Botanic Gardens. Their donations of money, plants and time provided the impetus for this excellent new conservatory. Council also acknowledges the enormous efforts of The Friends of the Botanic Gardens, who have raised $95,000 to enhance the planting and fit out within the new facility.